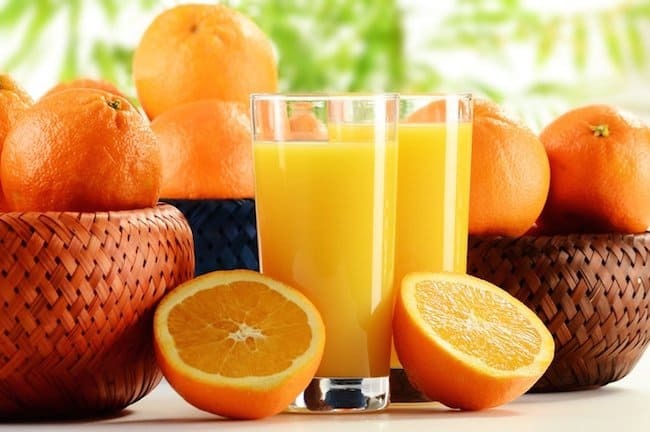 fruits, if used, adversely affect the quality of the juice. 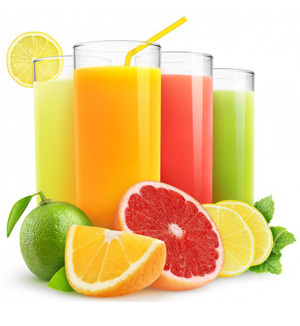 Generally juice is extracted from fresh fruit by crushing and pressing them. Screw type juice extractors, basket presses or fruit pulpers are mostly used. The method of extraction differs from fruit to fruit because of differences in their structure and composition. Before pressing, most fruits are crushed to facilitate the extraction. Some require heat processing for breaking up the juice – containing tissues. In case of citrus fruits, the fruit is cut into halves, and the juice extracted by light pressure in a juice extractor or by pressing the halves in a small wooden juice extraction. Care should be taken to remove the rind of citrus fruits completely otherwise it makes the juice bitter. Finally, the juice is strained through a thick cloth or a sieve to remove seeds. All equipments used in the preparation of fruit juices and squashes should be rust and acid proof. Copper and iron vessels should be strictly avoided as these metals react with fruit acids and cause blackening of the product. Machines and equipments made of aluminium, stainless steel etc. can be used. 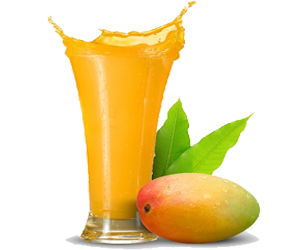 Extracted juices should not be unnecessarily exposed to air as it will spoil the colour, taste and aroma and also reduce the vitamin content. purpose is called a deaerator. Being a very expensive method, it is not used in India at present. through a thick cloth or sieve. Removal of all suspended matter improves the appearance but often results in disappearance of fruity character and flavour. 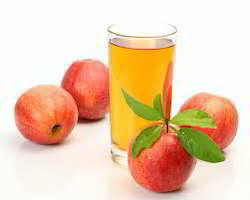 The present practice is to let fruit juices and beverages retain a cloudy or pulpy appearance to some extent. In case of grape juice, apple juice and lime juice cordial however, a brilliantly clear appearance is preferred. 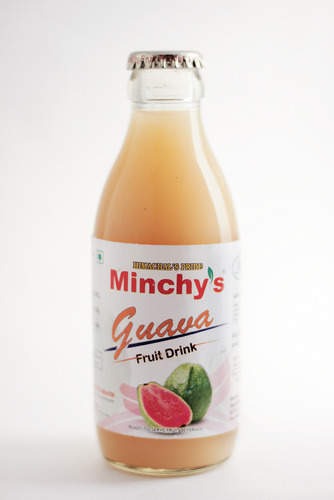 as clarification which is closely related to the quality, appearance and flavour of the juice. gelatin (g) enzymes such as pectinol and filtragol. clarifying by addition of a small quantity of citric acid or a few drops of lime juice and filtering. juice concentrates are preserved by heating, freezing or adding chemicals. juice is generally bottled while other juices are canned. C → Filling hot into cans →Sealing → Processing at 100 oC for 15 min. → Cooling → Storage. Mandarin and sweet oranges → Washing → Peeling (By hand) → Separation and cleaning of segments → Juice extraction (Screw type extractor) → Straining → Heating at 80 oC– Bottling (or) canning (Baby food cans) → Crown corking (or) can sealing →Pasteurization →Cooling → Storage. C →Filling hot into cans → sealing → Processing at 100 oC for 20 min → cooling → storage. as ready to serve. Commercially RTS beverages (with 13% TSS and 0.3 % acid) can be prepared by using SO2 -70 ppm or benzoic acid 120 ppm. (about 90 oC for 25 min) – Cooling → Storage. please I need to have details on to make a mix fruits juices in a large quantities and the requirements needed.